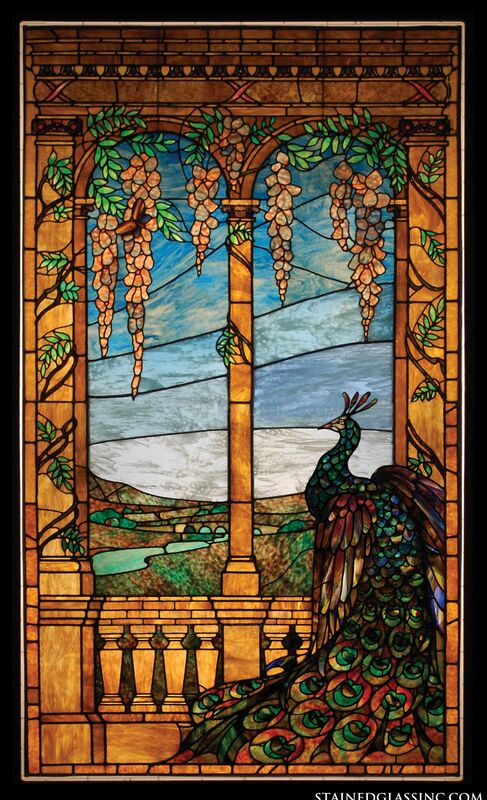 Help bring comfort and peace to your funeral parlor with Stained Glass Inc. panels. 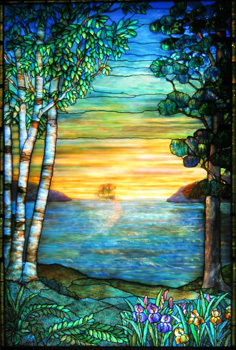 Stained glass art has a comforting effect when used in funeral homes. Illuminated stained glass produces a warm glow, while powerful images encourage and support a positive atmosphere. The rich colors and unique lighting produced by these designs can help provide comfort and solace to those who are struggling with the loss of a beloved friend or family member. 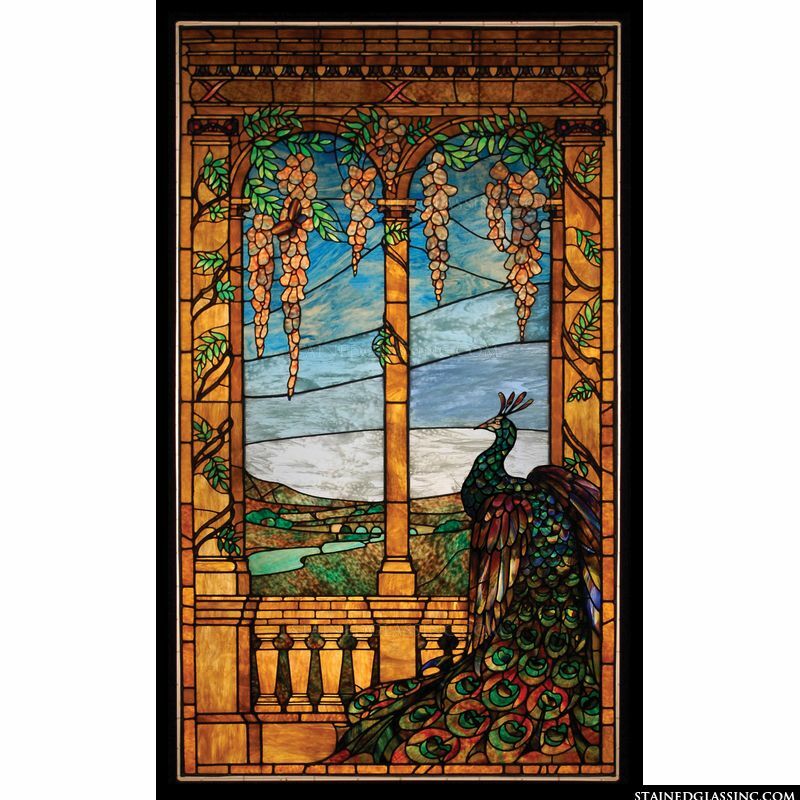 Incorporate stained glass in your funeral home through beautiful stained glass window inserts. You can choose to have window inserts installed over existing windows, or you can choose one of Stained Glass Inc.'s innovative "windowless windows." These internally lit designs allow you to reap all of the benefits of naturally lit stained glass any time, any place. Stained glass designs also look beautiful when installed in doors and entryways. The lush colors and textures help offer a warm, reassuring welcome to those who visit while giving the funeral home a touch of beauty and elegance. Choose from the world's largest selection of stained glass designs to use in your funeral home, or create something completely custom and get started today.